122 – BIG Podcast: Marketing, Business, and Hospitality for Interior Design. On this episode of The Chaise Lounge, Nick chats with Krista Coupar of Coupar Consulting. Krista chats about how her business supports the design industry through business, marketing, and fulfillment. Nick also checks in with Mary Alice Palmer from HKS Hospitality on her experience of heading up a new division in a large firm. Krista Coupar is calling into The Lounge from San Francisco, CA. She loves shoes, even if they are painful, they are worth it. Krista finds inspiration in Paris and London but prefers Hawaii as a getaway. She also loves anything bubbly, including prosecco and champagne. How did Krista get into design? Krista is trained in interior design, but her current business is not design. She actually started in the family business of silk trading and fabric importing, then started her own business. Krista loves the design industry but always gravitated towards business side. She is fascinated by how the business works, how people work together, and getting projects from beginning to end. Kendall Wilkinson hired Krista to run the business side of her company with a team of consultants to help. Krista compared this experience to a real life design MBA. She found that there was not enough time in the day to serve clients and run the business and that she needed to delegate tasks. Coupar Consulting is a larger umbrella that consists of Coupar Communications and Studio Coupar. Coupar Communications offers branding, PR, marketing, content management, web design, and social media. Krista mentioned that most designers have a website, but many are outdated, i.e. not updated in the last two years. This side of the business consists of nine employees. Studio Coupar takes care of technical design and fulfillment. Designers have the vision and sell the dream. Studio Coupar executes the fulfillment, installation, styling, and photography of the project. Studio Coupar employs nine individuals. Krista mentioned that while some clients utilize both sides of the business, there are also plenty that just needs assistance on one side. Krista opened her business in 2014. She still finds that designers don’t value their time enough and underestimate the time to complete a project. Krista still learns on a daily basis and loves working with her team and clients. She still doesn’t like paperwork. Learn more at Coupar Consulting, Facebook, and Instagram. Mary Alice Palmer from HKS Hospitality is calling in from Fort Worth, Texas. She prefers phone calls to texts since there is less room for misinterpretation. Mary Alice also enjoys contemporary art, ice cream, boots, and tequila. How did Mary Alice get into design? As a child, Mary Alice built houses, furniture, and clothing for her Barbies. She even drew out floor plans. Mary Alice started in advertising in college but was picky about what to advertise for. 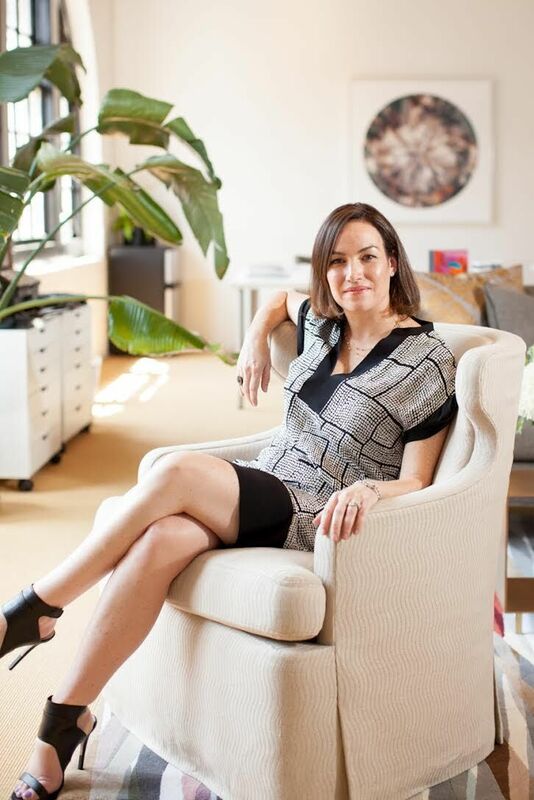 She became interested in architecture and ended up at Parsons. Mary Alice started working with John Saladino in residential design. While she enjoyed her time there, Mary Alice wanted to explore other avenues of design and started working in the art department of a feature film. She ended up moving to Los Angeles and worked in independent film production. Mary Alice likes set design because it’s about creating an atmosphere and representing a mood and experience, similar to hospitality by an experience or vision for a guest. 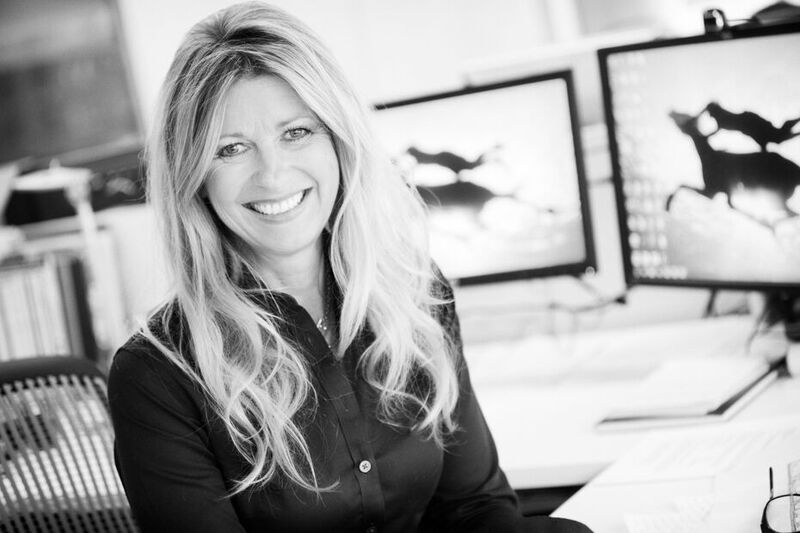 Six years ago, Mary Alice was asked to head up a new division for hospitality interiors within HKS. With 78 years of hospitality and architecture experience, the company wanted to diversify their offering with interiors. Mary Alice is able to identify and bring in talent. She looks for work they have done, a unique vision, and a nimbleness and willingness to work on different parts of projects in addition to an openness to growth. She is open to looking at experienced individuals as well as those fresh out of school. The team is working on twelve projects currently that range from a 60 room boutique hotel to all inclusive resorts with 1000+ rooms. They are brought into the project as soon as possible to create a unified, holistic design. Mary Alice prefers hospitality design because it’s more business-like and corporate than residential. It’s a more interesting challenge. In addition, she enjoys the collaboration in terms of design, budget, and feasibility. Mary Alice likes managing the client experience steering them to an efficient and reasonable solution. Learn more at HKS and Facebook.